LEARN MORE ABOUT: • NEW TECHNIQUES FOR EFFICIENT PRODUCTION • CALIBRATION SERVICES THAT LIMIT DOWNTIME THIS EVENT WILL ALSO PROVIDE ACCESS TO EXCLUSIVE ANALYTICAL LABORATORY DEMONSTRATIONS AT THE ECU SCHOOL OF SCIENCE ANALYTICAL FACILITY. 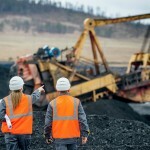 The seminar is a respected forum for electrical engineers in the mining industry and focuses on a wide-range of electrical engineering activities. 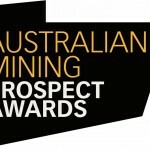 Celebrating its 15th year in October, the Australian Mining Prospect Awards has firmly established itself as one of Australia’s premier mining industry events. 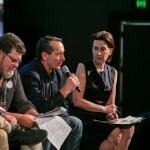 The Queensland Mining Industry Health and Safety Conference is an event dedicated to fostering proactive health and safety management techniques within the Queensland mining industry, and will see up to 700 delegates gathered from across Australia.